As it turns out, there is much beauty to be found in November. Zane inspired me to look a little more closely at the beauty in our midst. 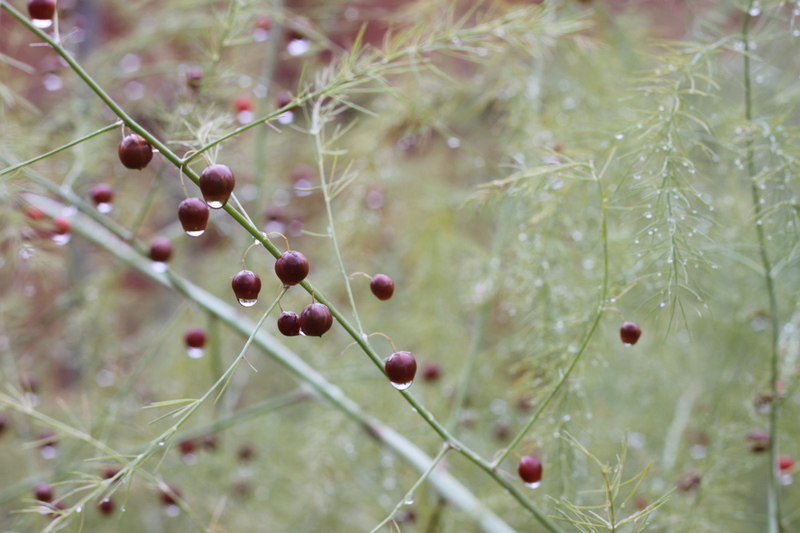 Our asparagus plants look so Christmasy, don’t they? They’re lacy and full of red seed pods that look like a holly berry. 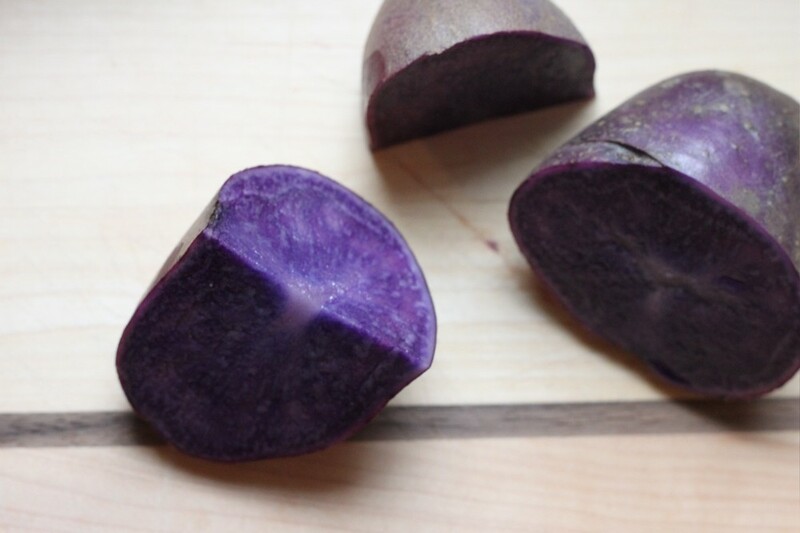 And did I mention the purple potatoes that we planted this past spring? The color that we’ve found in the last bits of our November garden has me full of quiet awe. Thankful.